SVT Interior Mods & Upgrades The place to chat about general questions, window tinting, exterior body, interior and lighting upgrades for the 2002-204 SVT Focus. 2. 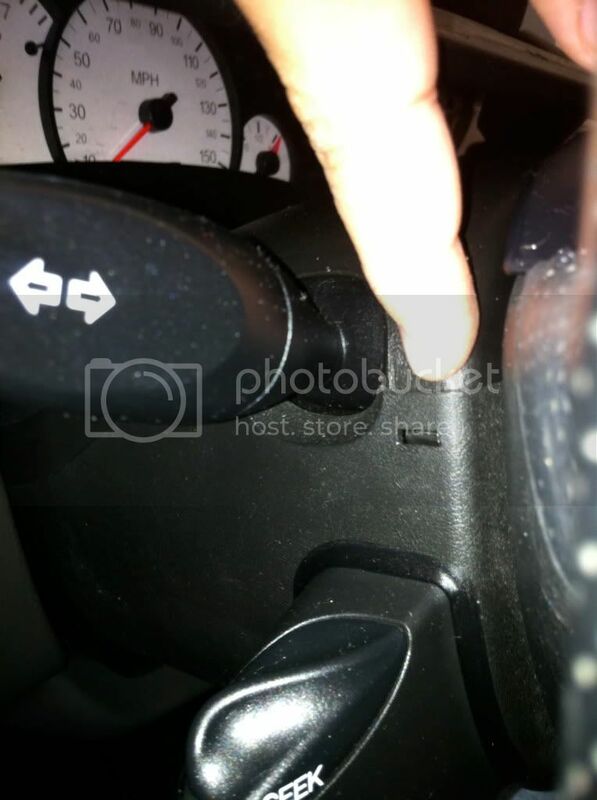 Push in the two tabs on either side of the steering column. 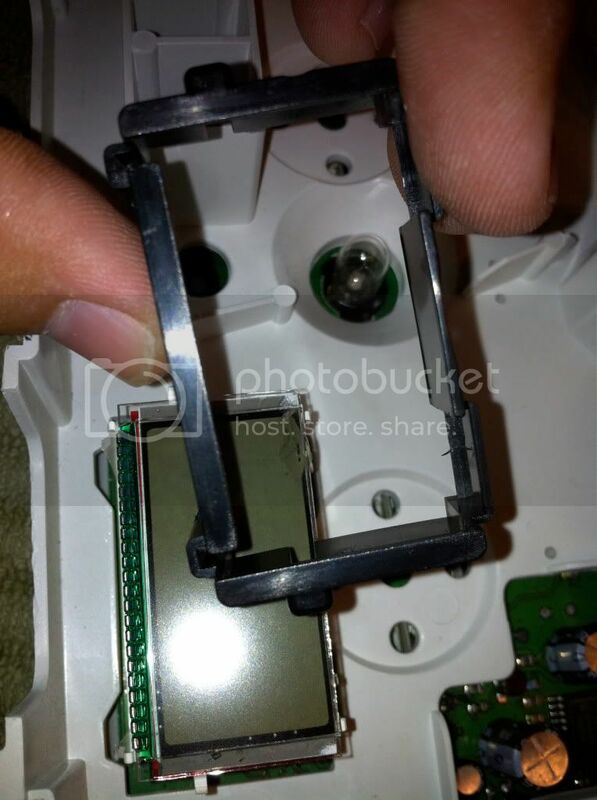 This releases the trim piece connected to the gauge cover. 3. Disconnect the hatch release button. 4. 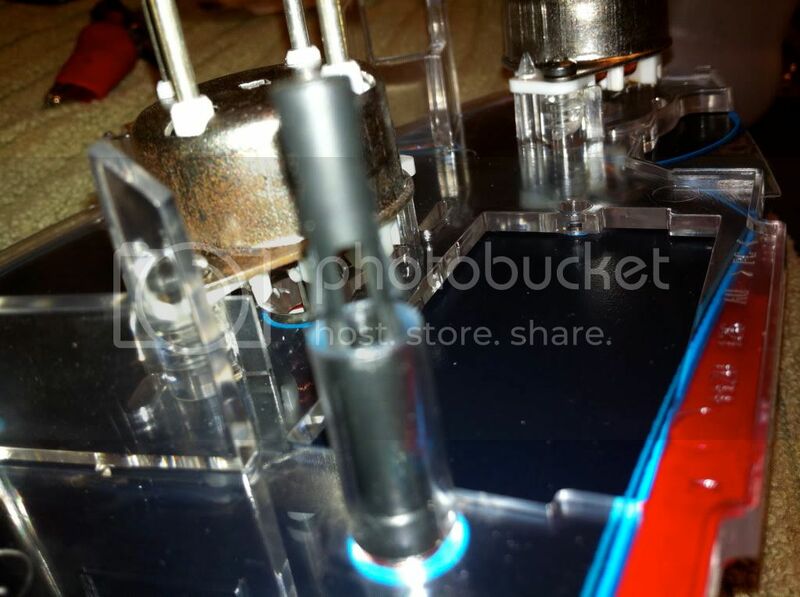 Use the 7mm socket to remove the four bolts holding the instrument cluster in place. 6. Remove the main harness located on the back of the cluster. Slide the black bar all the way to the left and pull out. 8. 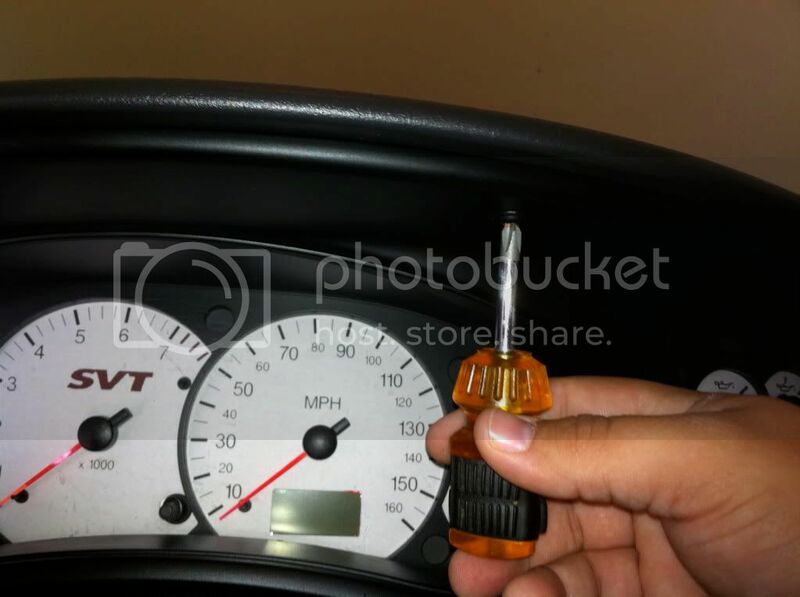 Remove the 3 black plastic tabs that hold the tach needle and speedometer needle in place when the vehicle is turned off. These pieces pull straight off. Also remove the needles by pulling directly up. 9. 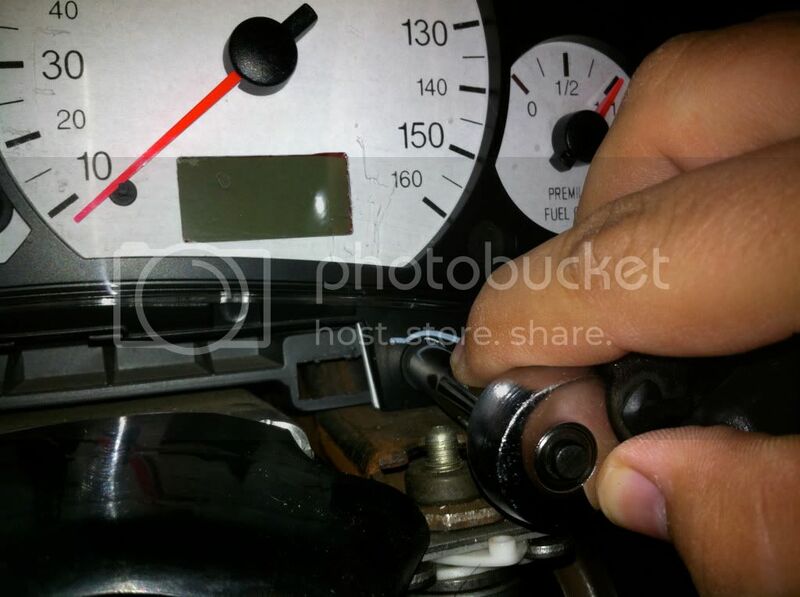 Remove the 3 torx bolts holding the gauges in place. 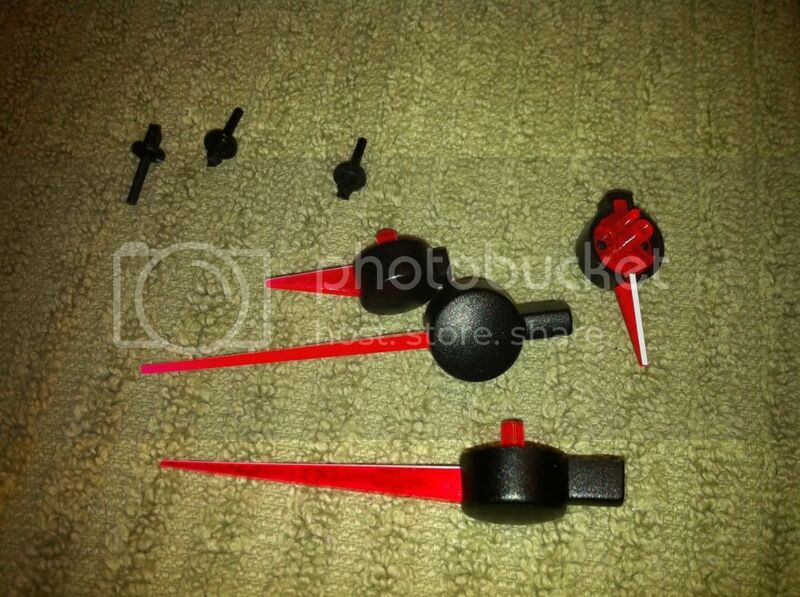 Once these are removed the gauges lift straight out. 10. Remove the plastic piece that interacts with the odometer from the underside by squeezing it together and pushing it out. 12. The gauge face is what you scan. 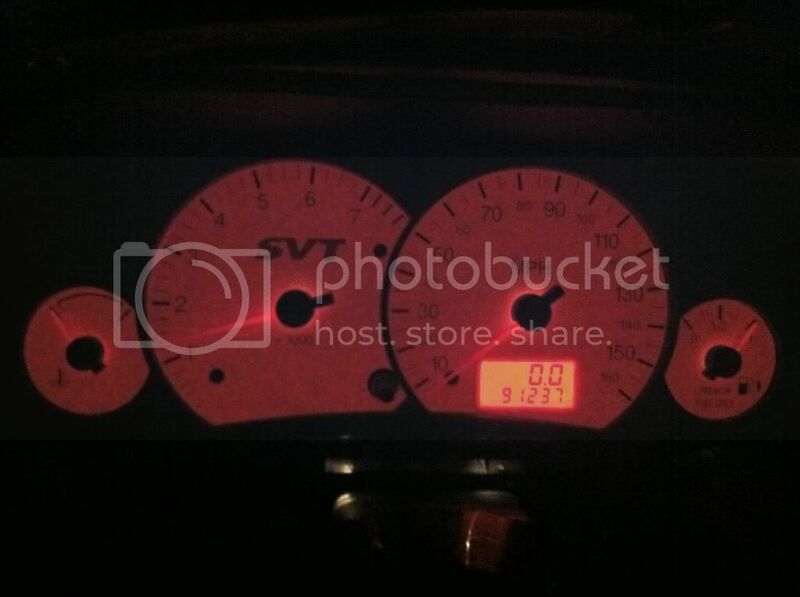 Using a photo editing software edit the gauges to whatever you want them to look like. I enlarged the svt logo and deleted the kph. Also you need to delete the background(the gray part of the gauges) so when it is printed all that prints out are the numbers and lines. The gauge is larger than a normal piece of paper so use 8.5x14 inch paper. 15. 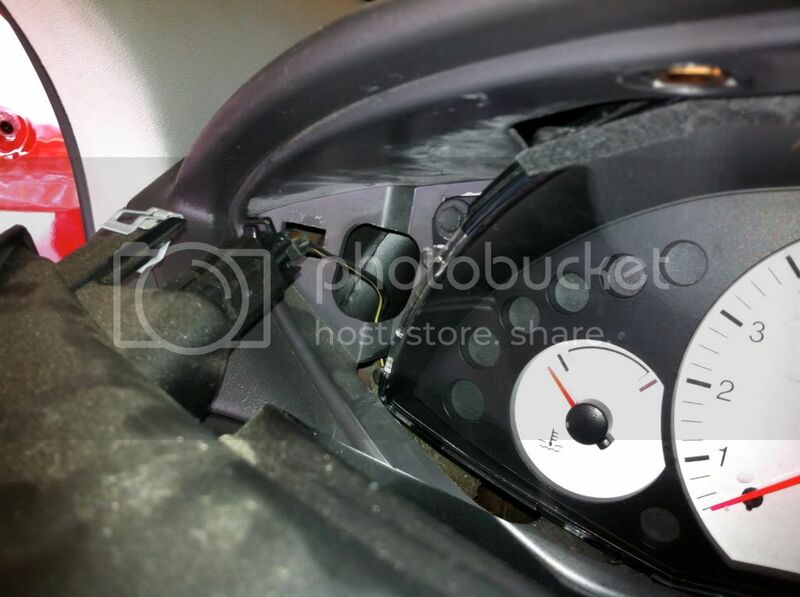 You will have to cut your stock gauges to install the High beam light, abs light and traction control light. 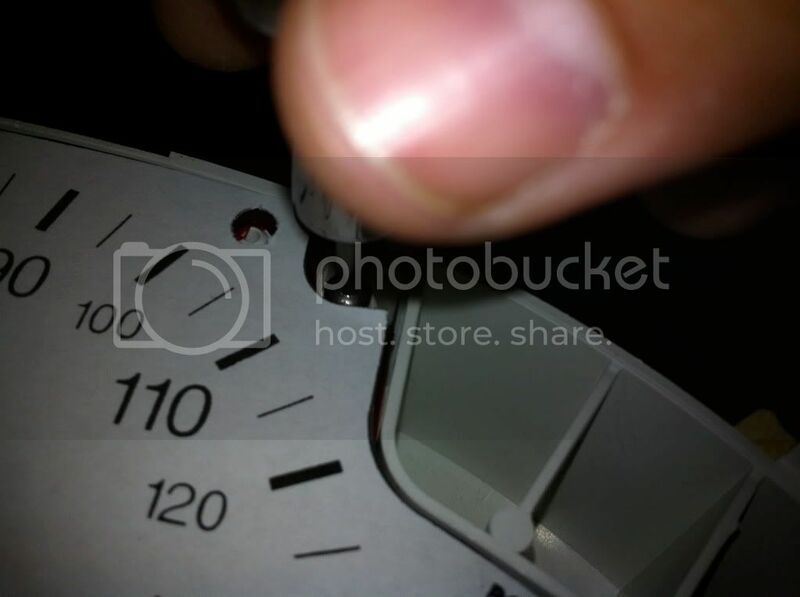 Once cut from your stock gauges install them directly on the white part of your gauges that light up. 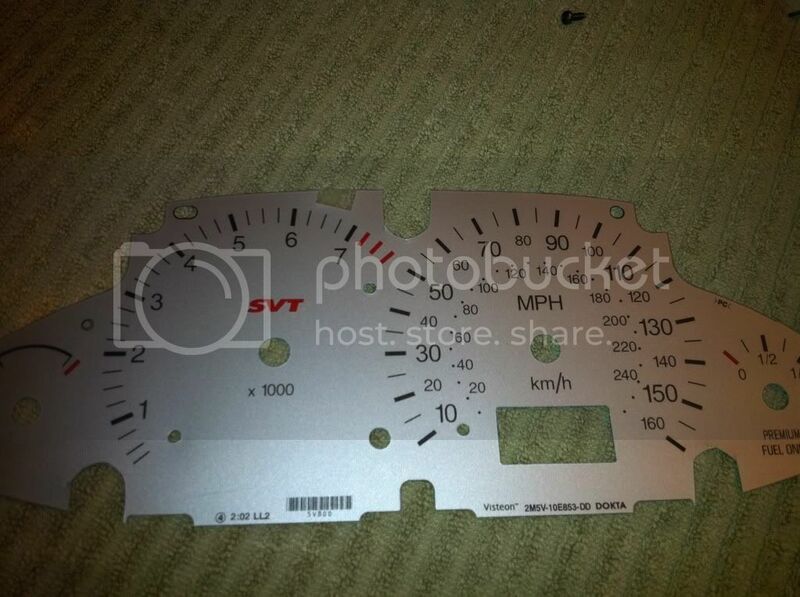 You will also have to cut away these sections from your new gauges and transparency sheet. 16. 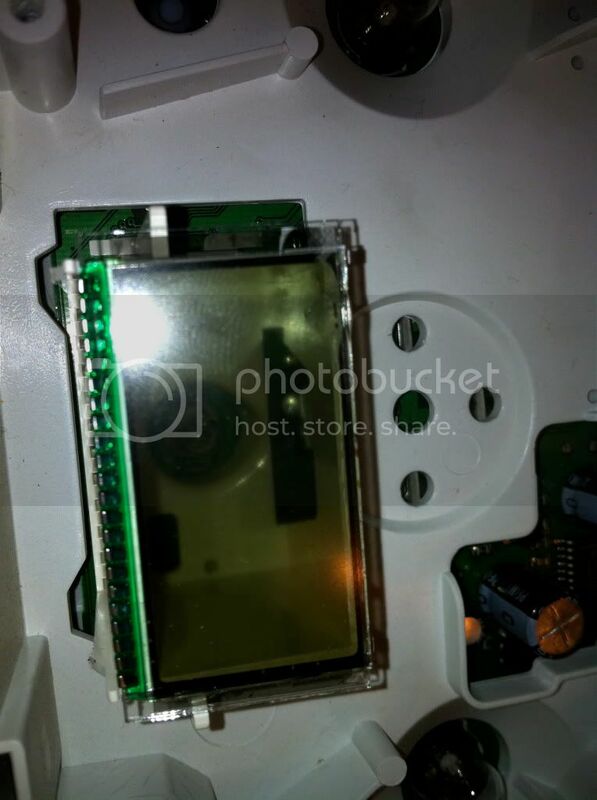 Install the new gauges on top of the transparency sheet and then those two pieces go on top of the white part of you gauges that light up. How to on how i changed the color of my odometer. This will go between steps 15 and 16 on the previous how to. 1. 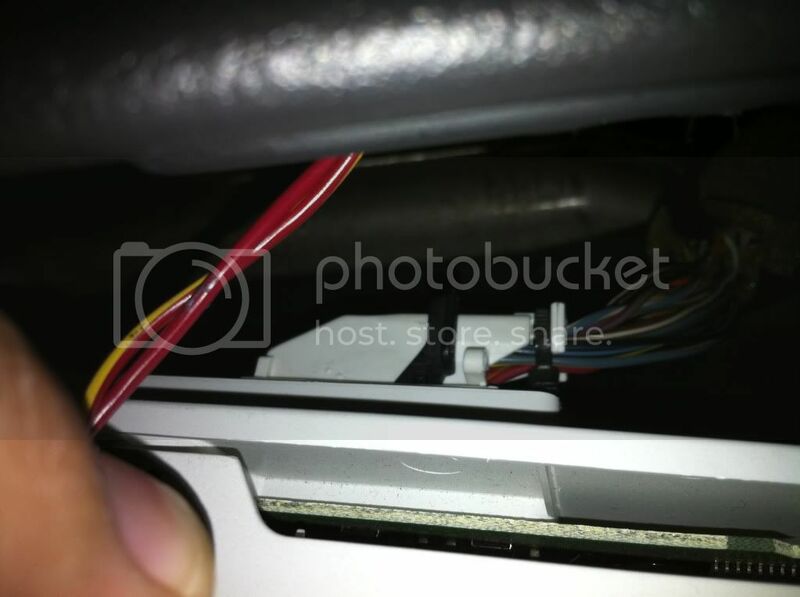 Remove the black plastic clip surrounding the odometer. 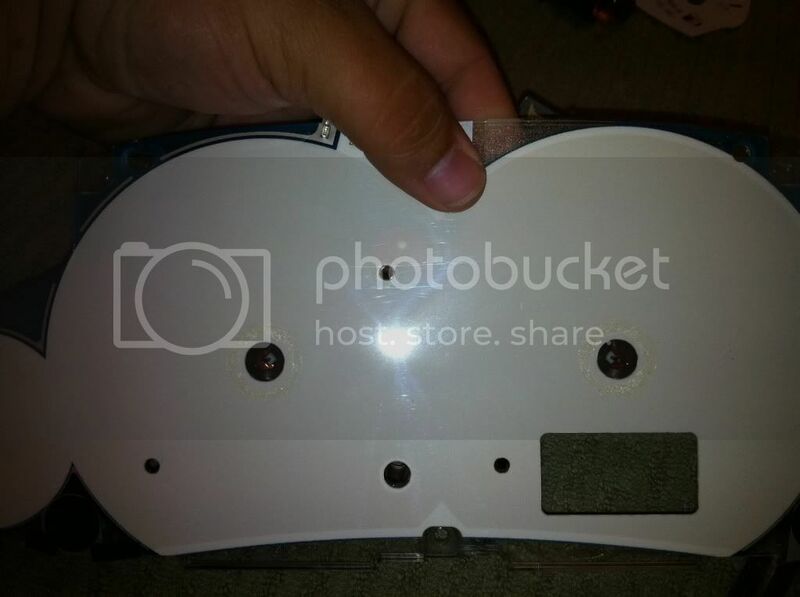 Be extremely careful because the odometer is very fragile and can crack easily!! 2. The actual odometer is made up of three layers. 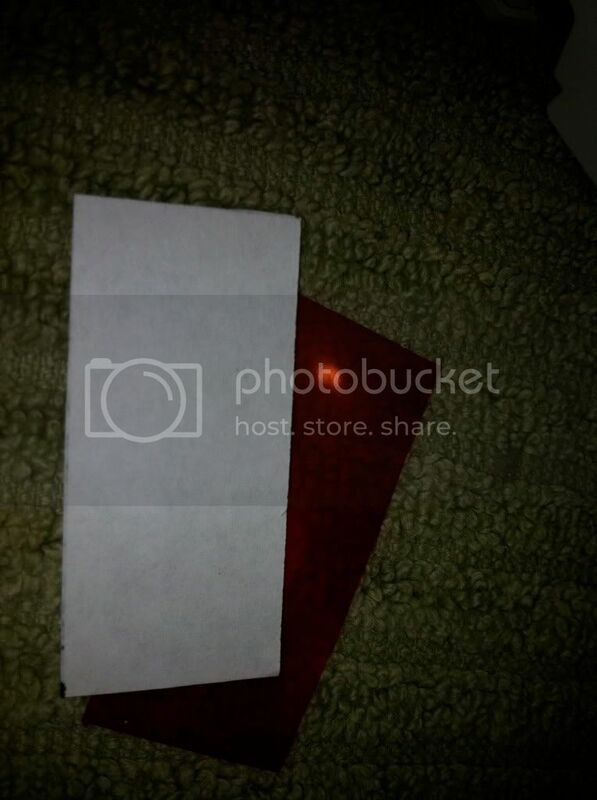 There are two layers of glass and under that there is a piece of paper that has a green tint on the back. By sliding a razor blade between the bottom glass and the white paper remove the paper from the odometer. 3. This is what it will look like. 4. 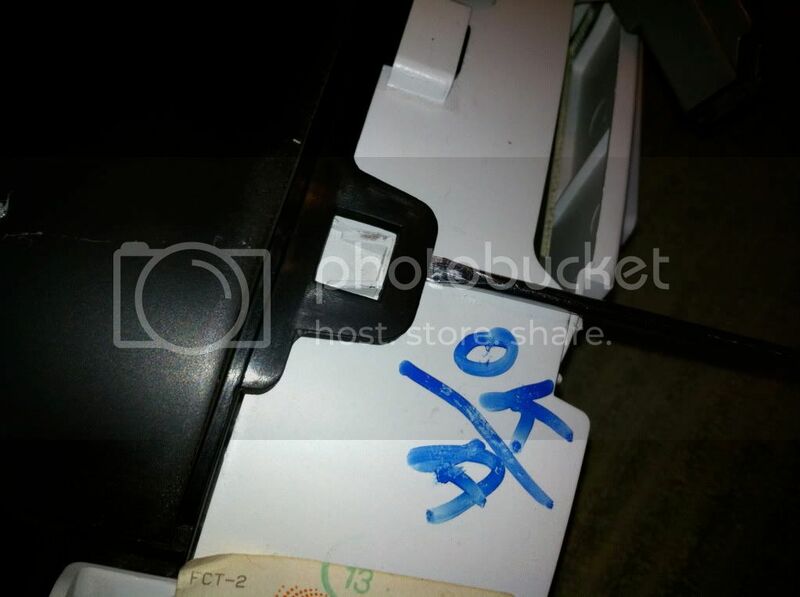 Using the paper you removed trace that shape to a white piece of printer paper and the same transparency sheet you used earlier. 5. Now install those sheets back into the odometer with the white paper on top of the colored transparency sheet. 6. 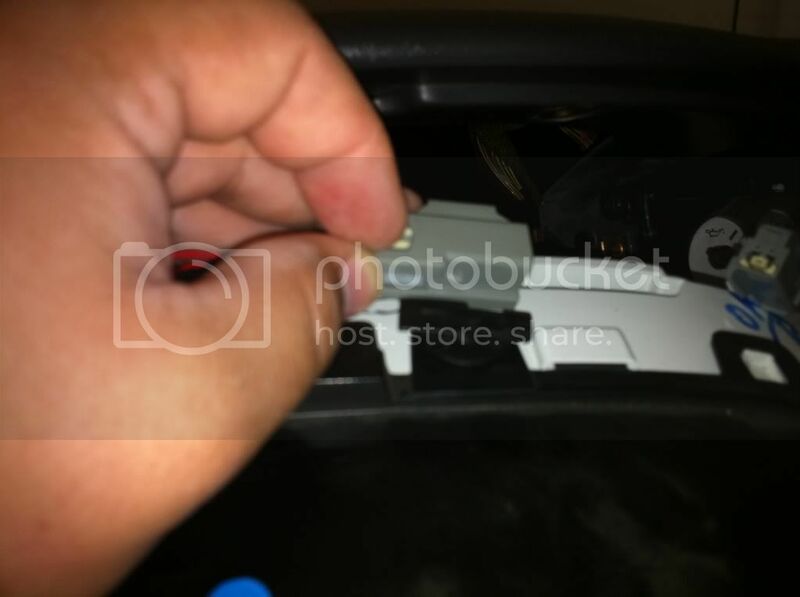 Install the black plastic clip. This is what it looks like all finished. Glad you've made a write-up. REP has been added! 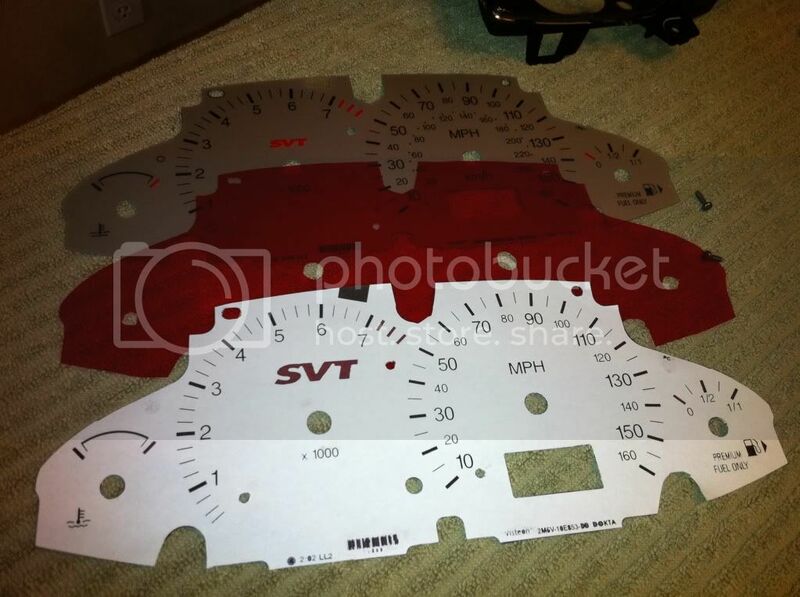 Ill be the first to try this for my zetec gauges and see what i can produce. Take your time Chuck and don't do the Odometer yet. One success at a time. lol the odometer was done. 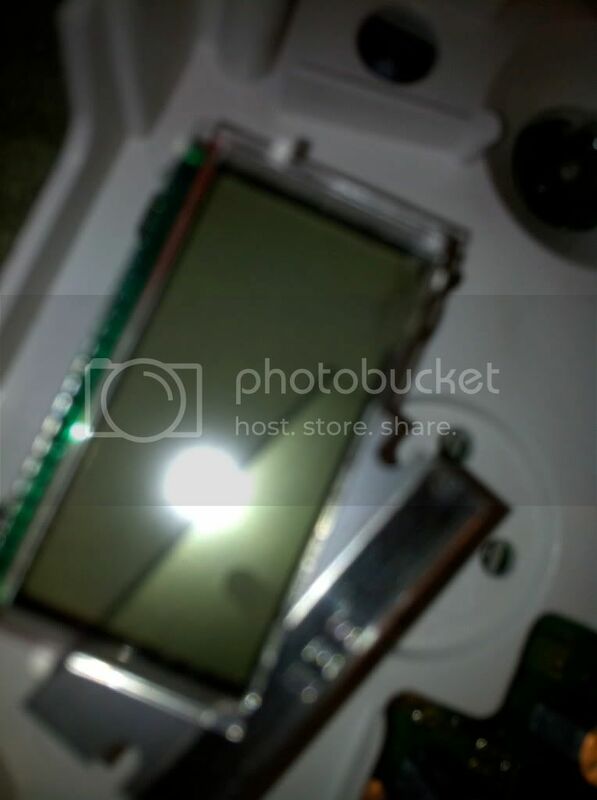 He actually used my technique on how to separate the film from the LCD glass, but did the film trick instead of a red led bulb. 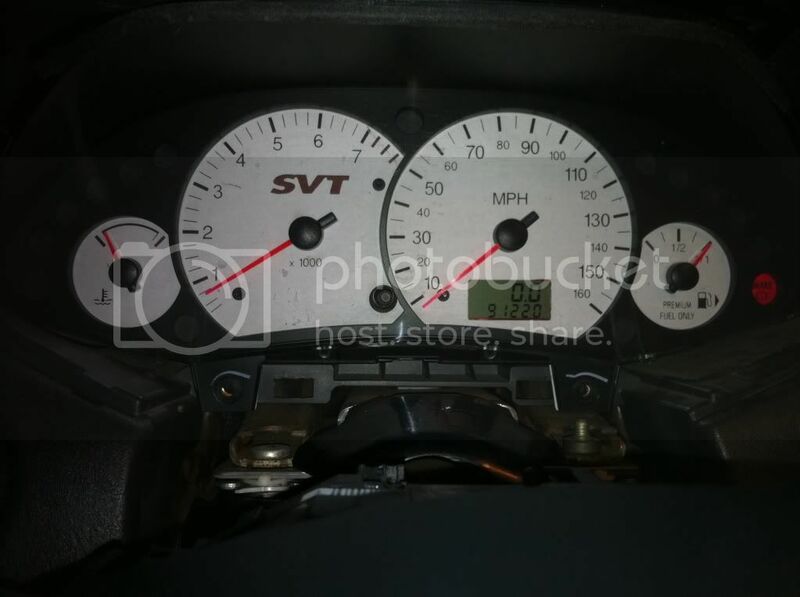 great write up.. i will be doing this to my car once i get done with school and have the time.. also i still am trying to figure out how to hook up the indiglo section of the svt gauges to a speed hut inverter so i can get them to glow.. mods please sticky this..